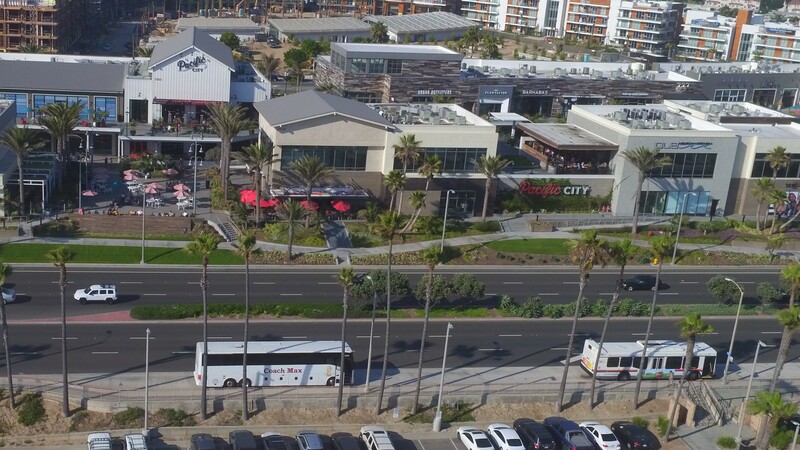 As the first contractor to work on the highly anticipated Pacific City project, PMC Contractors, Inc. has had the distinct pleasure of building and managing the construction of over 60,000 square ft. of retail, restaurant and public use space, including multi-story units with conveyance. LOT 579 is the pride of Pacific City: a unique 30,000 square foot artisanal market and culinary experience. PMC Contractors, Inc. played an integral role in the construction and completion of this multi-phase, multi-tenant project. PMC Contractors, Inc. has been working on the Lido Marina Village Re-Development project since project inception. This unique project spans 4 acres with over 500,000 square feet of buildings, city streets, and bayfront properties. Currently, PMC is contracting and managing over 150 open permits for owners, tenants, and city and state agencies. Our construction efforts have helped bring artisans, tastemakers, chefs, curators, and collectors together in a one-of-a-kind, waterfront outdoor shopping and dining experience. 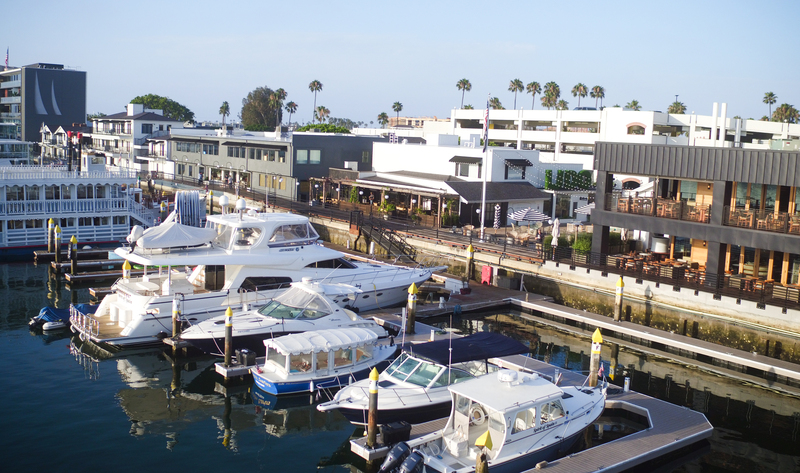 Our projects at Lido Marina Village include specialty retail stores, waterfront restaurants, and office spaces. From seawall construction and major utility upgrades to high-end finishes—PMC Contractors, Inc. continues to construct and manage this multi-phase, multi-tenant project, exceeding the expectations of our clients every day. 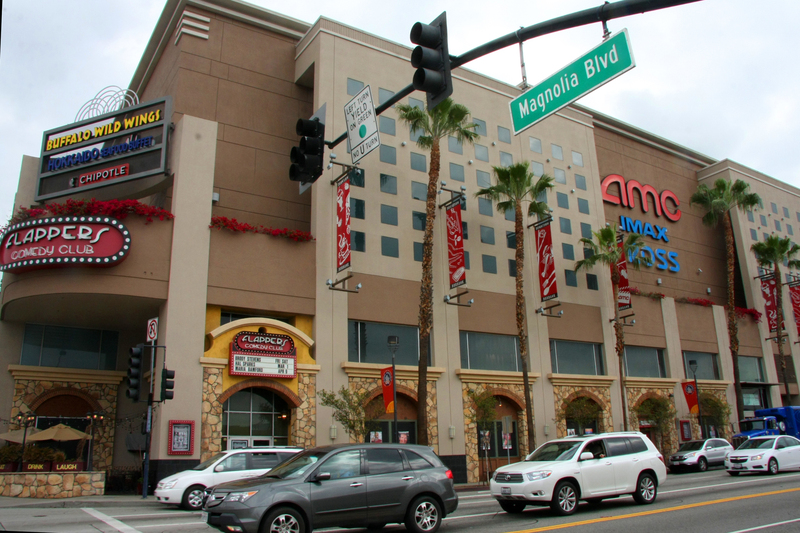 The AMC Burbank Entertainment Village is the highest grossing flag ship theater for the national cinema chain AMC Theaters. 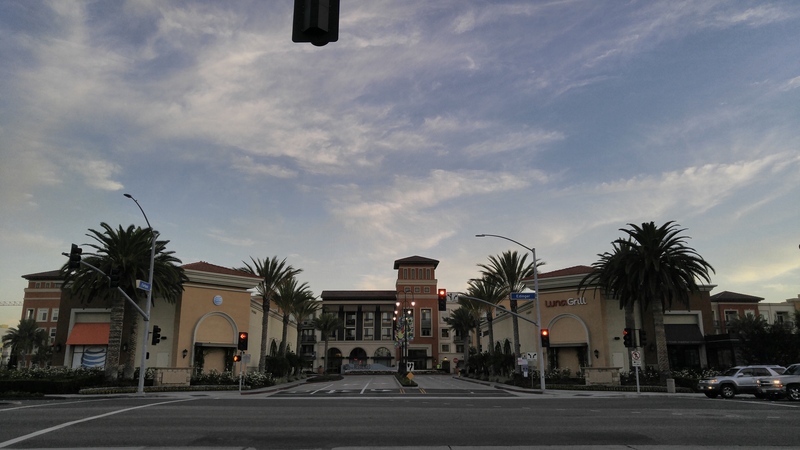 The Burbank Entertainment Village is known as the theaters ” where the people who make the movies, come to see the movies.” PMC’s scope of work on the Burbank Entertainment Village has spanned over 10 years and has covered nearly all areas of the property. PMC has completed site work renovations, street improvements, EFIS repair, re-painting of the exterior buildings, an overhaul of the parking structure, LED retrofit, restaurants and tenant improvements. Currently, PMC is performing a complete retrofit of the grand staircase while the theater and restaurants remain open and operational. PMC Contractors, Inc. has completed multiple ground up buildings, restaurants, and tenant Improvements at the Bella Terra Mall in Huntington Beach, CA. Our relationship with the developer, mall operations and tenants at Bella Terra has kept PMC working within the mall for over 8 years. Currently PMC is working on a complete renovation of the malls public spaces including the proposed amphitheater, parking garage, building facades and public restrooms. PMC was chosen as the general contractor for the mall upgrades based on our proven expertise in tenant coordination, accelerated schedules and our ability to construct in highly sensitive operational public spaces.